Chigoziri is the co-Founder and Director of the Gender and Child Rights Initiative. She is interested in bringing justice to any oppressed woman, empowering women socially, economically and culturally, defending the defenceless in society and ensuring that women and young persons are free from any form of gender based violence. 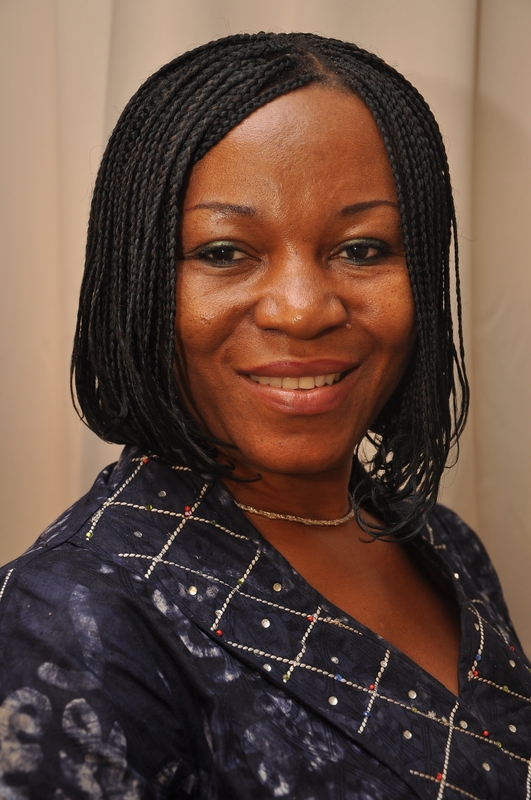 After receiving a Law Degree from the Universityof Lagos, Chigoziri continued her career as a staff Attorney of Shelter Rights Initiative and employee for the Federal Airport Authority of Nigeria. On a daily basis, her work includes; carrying out research and assessment of projects and programs, organizing outreach to media, market and schools, providing legal aid to women whose rights have been abused, contacting welfare officers for legal issues involving children, holding meetings and consultations with corporate organizations and writing press statements on topical issues. In addition, she works closely with students in secondary education to reduce gender based violence through advocacy and dialogue with the boys and girls using poems and publication of short stories competition.